Lots of teamwork lessons in Northgate's classic 'planks & oil drums' activity. A highly competitive test, perfect for team development, that builds in excitement as the session progresses! Teams must get across the aircraft hangar using oil drums and planks (scaled down to table-top!) but there are challenges along the way. The longer the route, the more the challenges, but the shorter the route, the more difficult the challenges. Teams have a set of wood planks (5cm!) and a floor-plan of the hangar, showing the position of the oil drums. At various points on the plan are red and green lines. Plan your route, knowing that if you cross a green line you must solve an 'easy' challenge, cross a red line and you face a 'difficult' one. Choice of route is crucial as you are not the only team in the race. Completing the challenges involves managing information on 48 different data cards that are dispersed among team members. A great opportunity for a well-organised team to get ahead - but then again, some very chaotic beginnings can, as the team learns to pull together, end in highly successful performances. Highly motivating and clearly demonstrates the forming, storming, norming and performing stages of team development. We strongly recommend it! Issue materials (floor plan, 'planks', Team Briefs, set of 48 data cards) and allow groups 20-30 minutes to plan their strategy. Start the activity and stand by to issue relevant Task Cards. When teams finish, give them a Team Analysis sheet. Lead a Debrief, focusing on the key issues. I used Teamwork Challenge with 150 people at a work-readiness conference. The learning points included team motivation, time-keeping and problem-solving. An excellent exercise to show the effectiveness of a well-coordinated team. It worked extremely well! 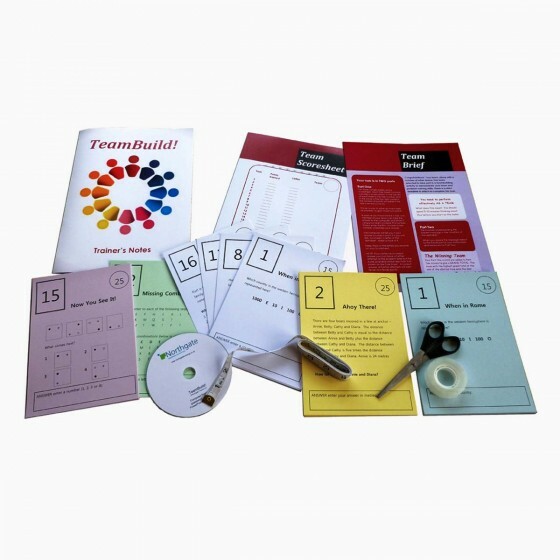 Teamwork Challenge is a highly engaging teamwork activity that promotes learning in a fun and interactive manner. Excellent value for money! I used it with a cross-section of managers within a logistics organisation at a conference on teamwork. The best learning points included: to read the brief; to plan and stick to the plan in all phases of the exercise; having clearly defined roles, including that of leader, helps to achieve success. We used 'Teamwork Challenge' for a team building/development day. It is thought-provoking, and leads to satisfaction when planned actions equalled results. 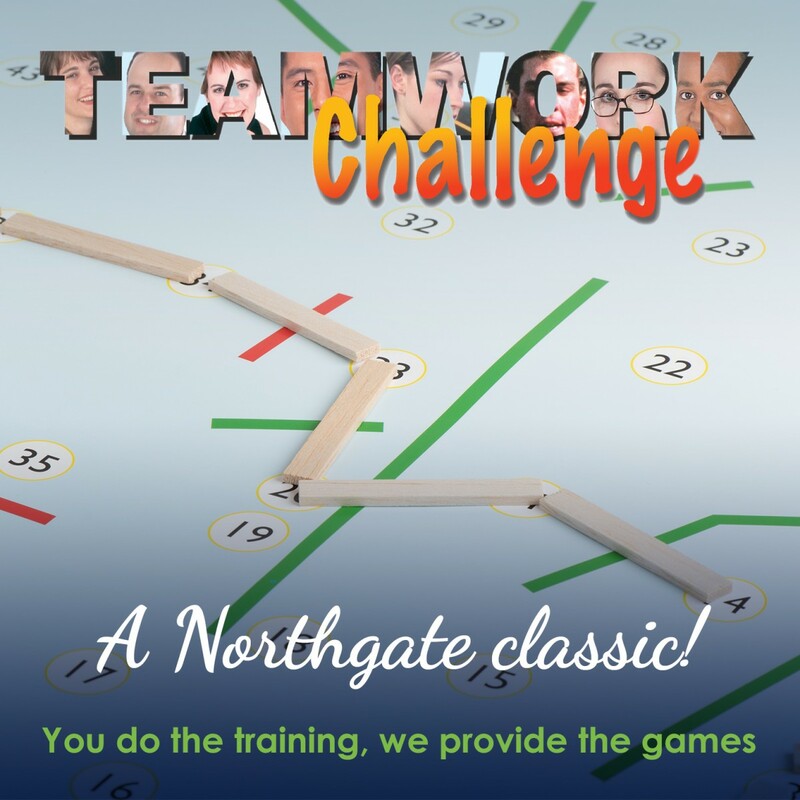 Northgate Activities are well researched and good reference materials, used when in team challenging situations, after team building days. 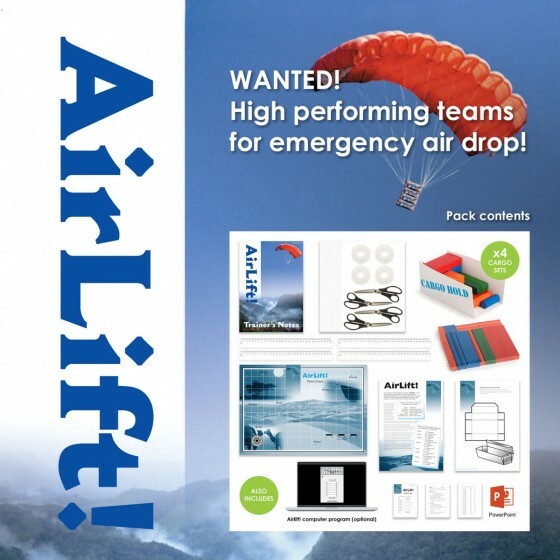 AirLift! is a very popular team exercise which raises awareness on how to split jobs into mini-tasks, delegate the parts and ensure communication is maintained throughout. 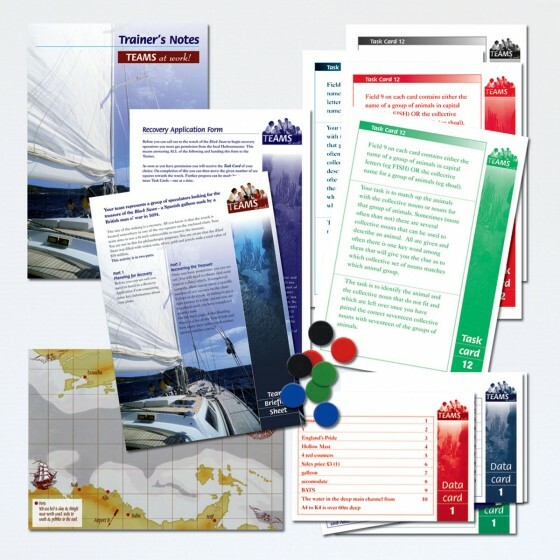 Ideal to quickly assess team problem-solving competencies - and a range of other team skills. 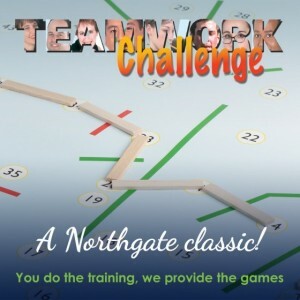 The alternative to Northgate's highly successful and enduring "Teamwork Challenge". Just as competitive, just as great! 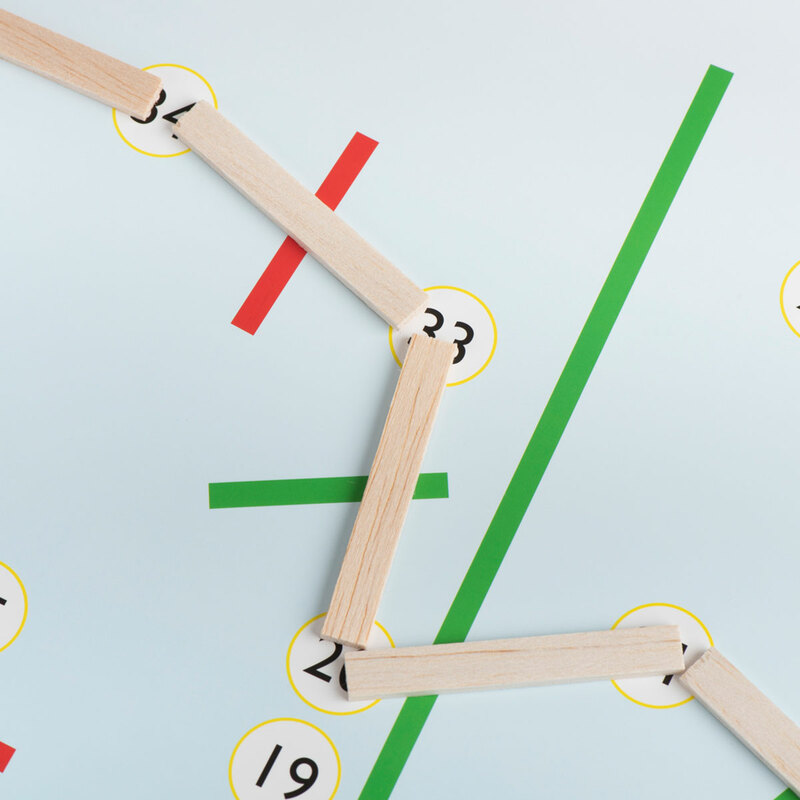 A fun, problem-solving activity with a construction element. TeamBuild! brings teams together to solve problems and work together for a common goal.